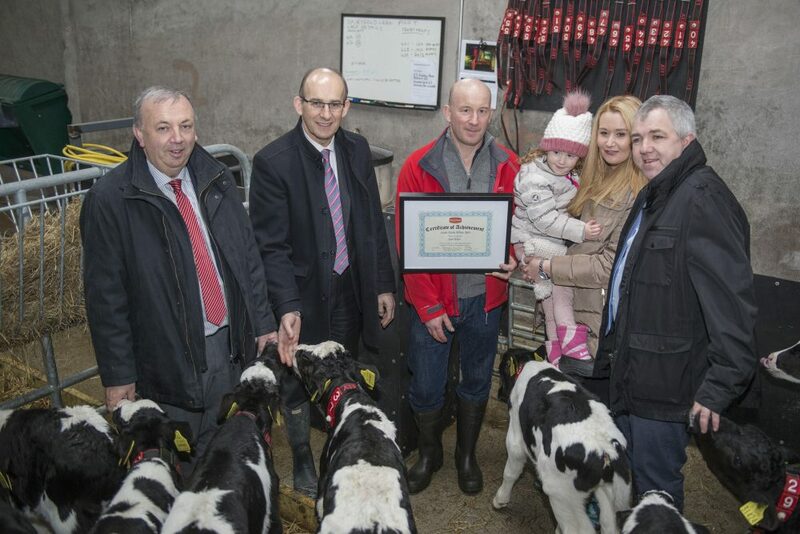 Dairygold today launched Ireland’s first ‘Dairy Lean Farm’ programme. Lean is a well-established management technique used in business to systematically deliver improvements in performance on an on-going basis. Dairygold has successfully applied this technique inside its business over the past five years. Its Advance 2020 lean programme which was supported by Enterprise Ireland has delivered improvements across a diverse range of the Society’s operations from Logistics, Manufacturing and Sales to Support Services and Administration. This launch of a farm level programme is seen as a natural progression as farms are a key component of the dairy supply chain. 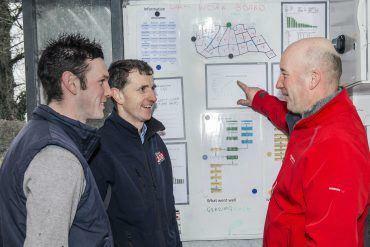 According to Tim Healy, Head of Dairy Operations; “There were two main drivers behind the decision to launch our lean farm programme. Firstly we are now nearly two years into post quota operation and one of the main challenges we are seeing at farm level is labour. Farmers are working harder for longer hours, and we believe that lean can be applied to help address this. Secondly, our farmers have seen how successful the programme has been inside the factories and were keen to apply lean tools and techniques in their own farming businesses”. Arising from this some initial exploratory work was carried out on a small number of Dairygold supplier farms. This delivered positive results on participating farms in terms of reducing effort and helped to develop a structure for the Dairygold lean farm programme. Following on from the initial farm trials, Dairygold has now extended the Lean Farm programme to a pilot group of fifteen Dairygold milk suppliers. All of these farmers have recently received training in lean and over the coming months Dairygold, with assistance from Teagasc, will be supporting each of them in examining their own on farm operations to see where benefits can be achieved. On successful completion of the Lean Farm programme among the pilot group later this year, Dairygold intends to roll it out to a wider supplier base.